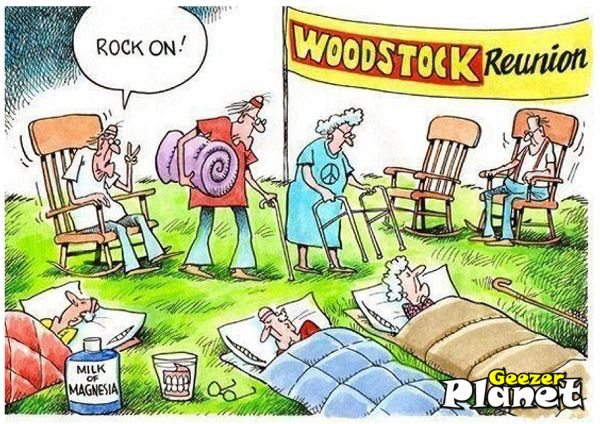 HomeEventsSPRING CELEBRATION - WOODSTOCK ANNIVERSARY PARTY! 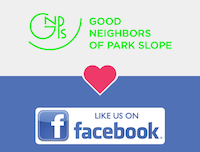 WITH GOOD NEIGHBORS OF PARK SLOPE! We will have food and drink and brownies! CAN YOU BRING ANOTHER DELICIOUS DESSERT? Location will be sent to members who have registered.